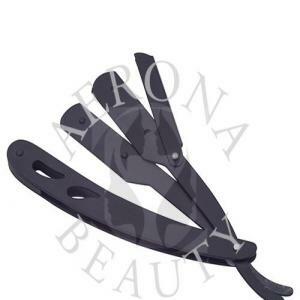 Aerona Beauty manufactures these hand-crafted straight razors which are made exclusively for the shaving art. We offer a large selection of popular and masterfully crafted straight razors which include Traditional Straight Razors also known as cut-throat razors or open razors and Replaceable Blades Straight Razors. All our razors are best in quality to keep your skin looking healthy and smooth.